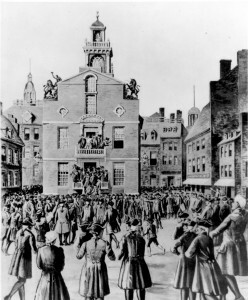 Home » Politics & Government » Was the American Revolution Revolutionary? In my ongoing analysis of American history (which has been interrupted by all the crucial current events that needed commentary), I am up to the point of the American Revolution. I have to use that term so people will know what I’m talking about, but I let my students know I don’t fully agree that it was all that revolutionary. What do I mean? Revolutions, by nature, try to upend the existing establishment. However, in the case of the American Revolution, what we see is colonists who desperately want to maintain the status quo, but who are constantly barraged with bad policies that tend to undermine the stability they had achieved. After the French and Indian War, and the threat of France removed from the New World, the American colonists were quite happy to be part of the greatest empire on earth. They were pleased with their ability to make their own laws and conduct most of their affairs independently of the Mother Country. That would soon change, and the altered relationship between Mother Country and colonies began with a changed attitude on the part of Britain’s government. Self-government: They had their own colonial legislatures that had, in some instances, been passing laws for more than a century. As the Constitutional Debate period (1761-1776) progressed, more and more intrusions were made upon this privilege/right. Eventually, Massachusetts saw its government shut down and a military government established. Virginia’s colonial governor dismissed the legislature and refused to allow it to meet again. Property: Most people recall the “no taxation without representation” cry of this era. For the first time, direct taxes were being levied on the colonies by Parliament. The colonies had absolutely no representation in that Parliament. This meant that, conceivably, Parliament had absolute control of their financial lives, and when a government has that kind of control over the economic realm, it actually controls all of one’s life. 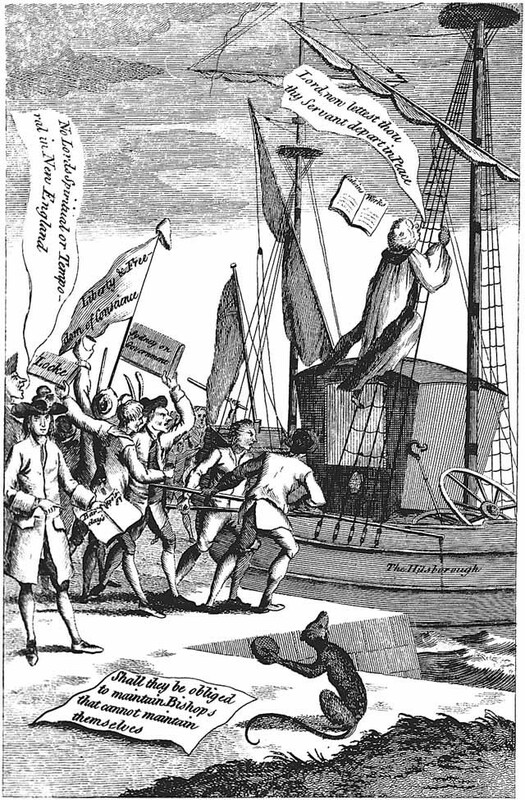 The rationale for the changed policies was that the colonies had to pay their fair share for the recently concluded war. It wasn’t that they disagreed with that premise, but they certainly disagreed with the manner in which it was carried out. If we’re looking for the true revolutionaries, we need to look 3,000 miles to the east, across the Atlantic, back in Britain. All the colonists sought was continuation of what they already had. Therefore, I don’t prefer to call this the American Revolution. I think a better name would be The American War for Continued Self-Government. Not as catchy, I know, but it is more accurate.